There has been a little confusion among fans for quite some time regarding Peter Jackson's much-awaited adaptation of The Hobbit. The once single book has become a two-part movie adaptation that has now, in turn, became a trilogy on its own right. Even avid fans have jumbled the facts, titles have been switched and a lot more. But recent revelations from the team behind The Hobbit Trilogy has put these confusions and jumbles to an end. The release date of the movies has been updated and the titles has been set to right order. Following the release dates of the three Lord of the Rings movies that warmed up the winter of December, the first two Hobbit movies will be released in December as well. But the third installment will be released on a summer that goes against the pattern. According to THR, The Hobbit no. 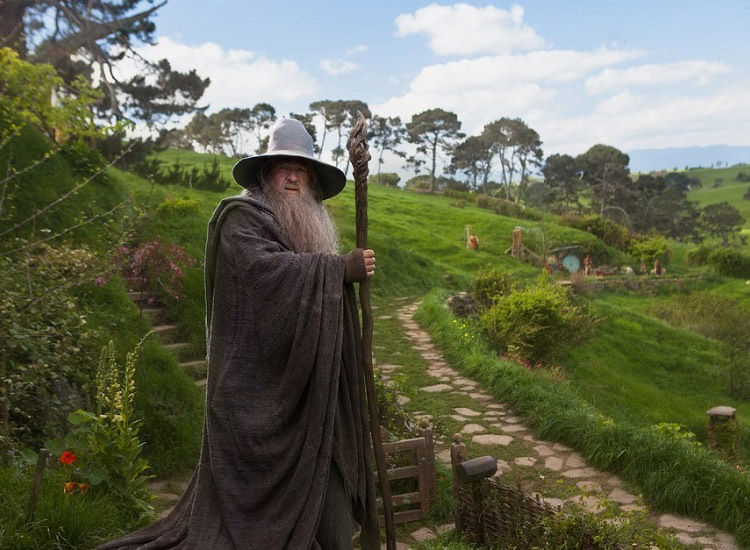 3 will be The Hobbit: There And Back Again and will hit theaters on July 18, 2014. This was then the title of the second movie back when it was intended as a two-part release. But now due to some changes the second movie was in turn retitled The Hobbit: The Desolation of Smaug. The first two movies -- An Unexpected Journey and The Desolation of Smaug -- retain their original schedules on December 14, 2012 and December 13, 2013, respectively. This simply proves that fans were quite right after all regarding some title rumors when some domains were registered for The Hobbit. And because of the additional materials that will be added to the movies, Peter Jackson confirmed that the team may shoot some additional scenes sometime in 2013.